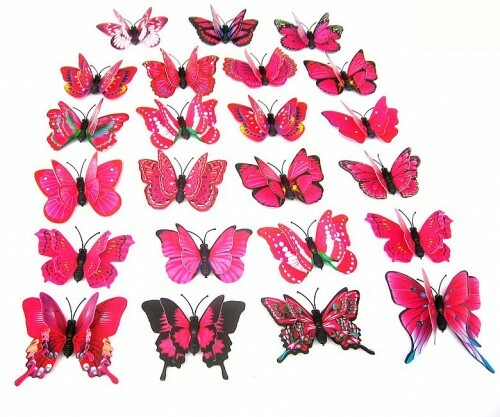 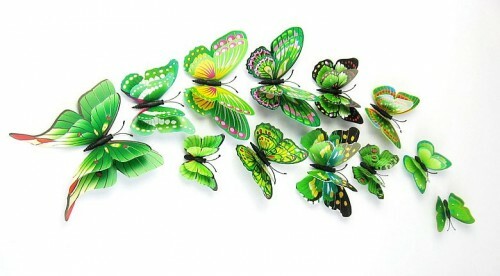 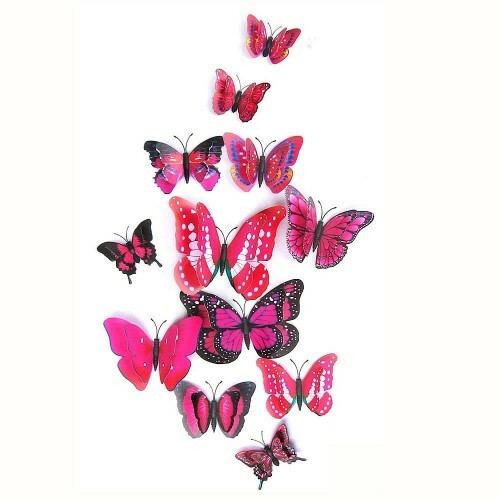 View basket “3D Butterfly Wall Stickers” has been added to your basket. 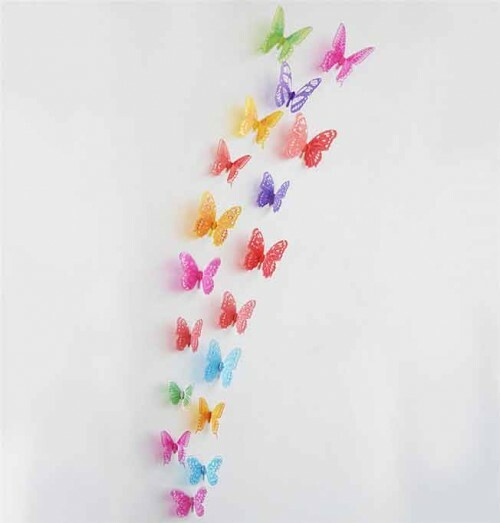 For some people, repainting or wallpapering their home isn’t always an option – especially if they have a small budget for refurbishments. 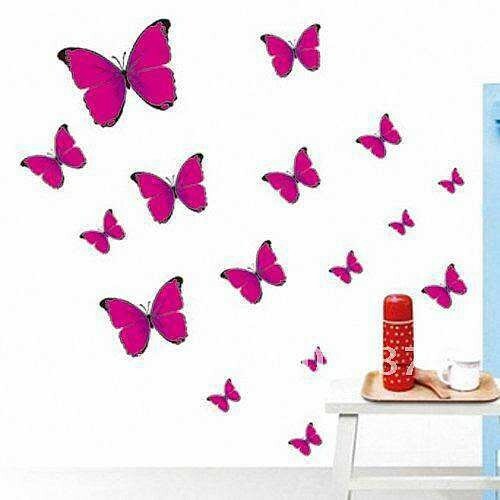 That’s why many are now utilising a variety of different high quality wall stickers and wall decals. 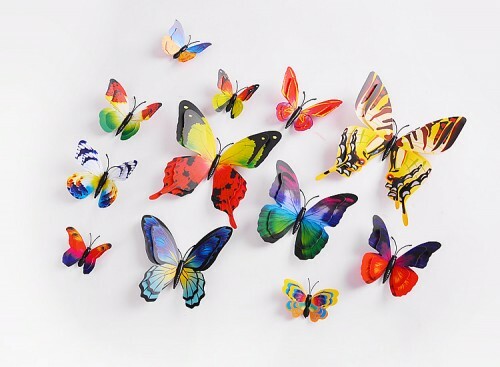 This is because, not only are they cost effective, they can also be stuck down and removed with ease, and are brilliant for adding pops of colour to any room in the home. 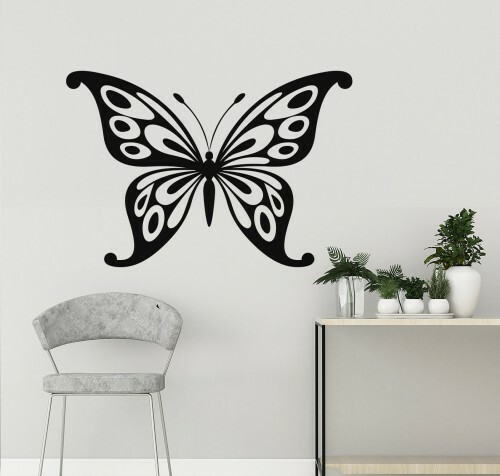 Here are Wall Decals, we want to ensure that everyone has the opportunity to revamp their home for a low cost, which is why we provide a vast selection of wall stickers and decals to individuals across the UK and Ireland. 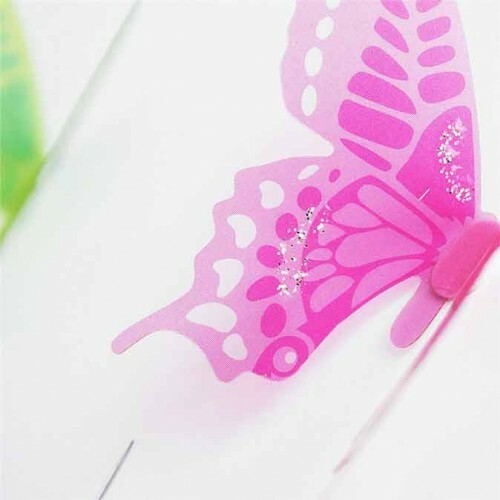 We strive to make sure that all our decals and stickers can be purchased for a reasonable cost, and are suited to any budget. 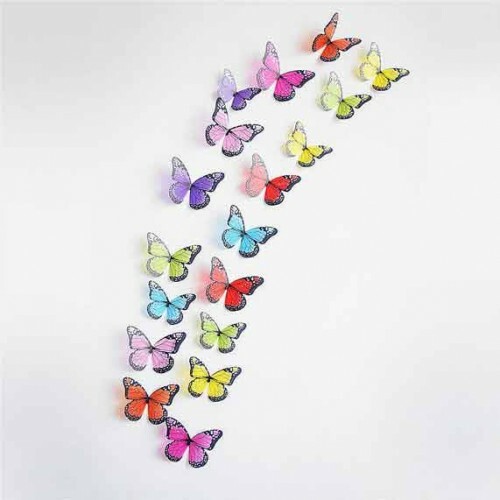 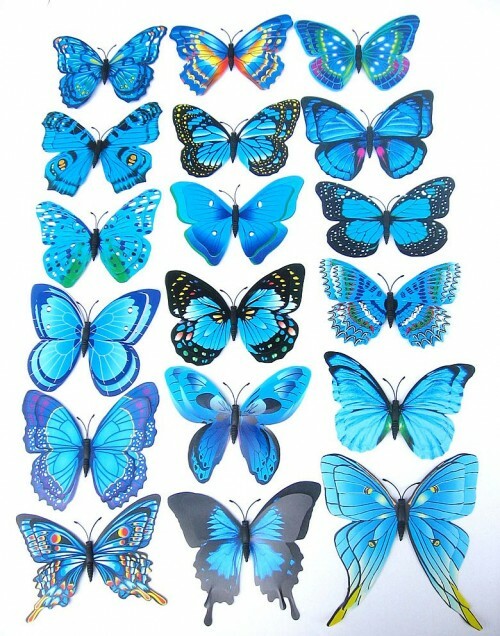 Available in a variety of bright colours, our butterfly wall stickers are one of our most popular products. 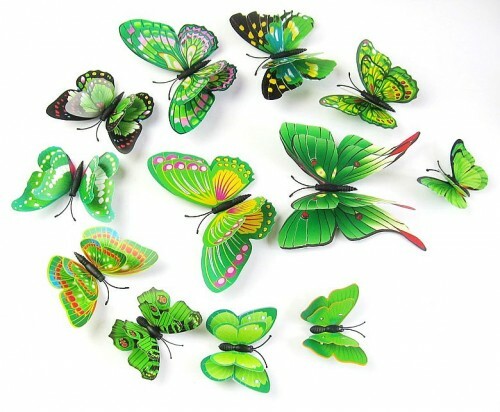 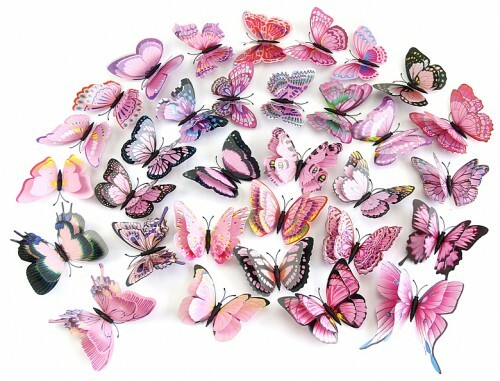 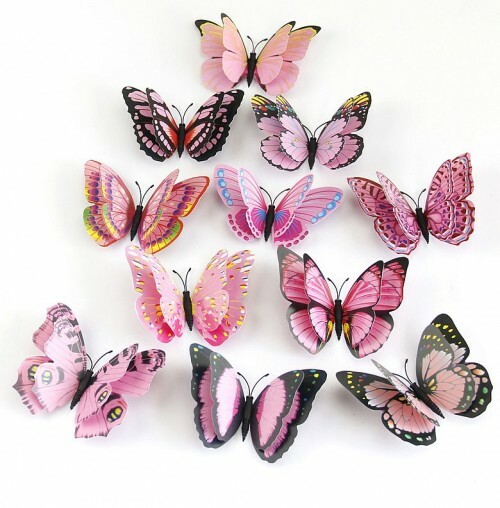 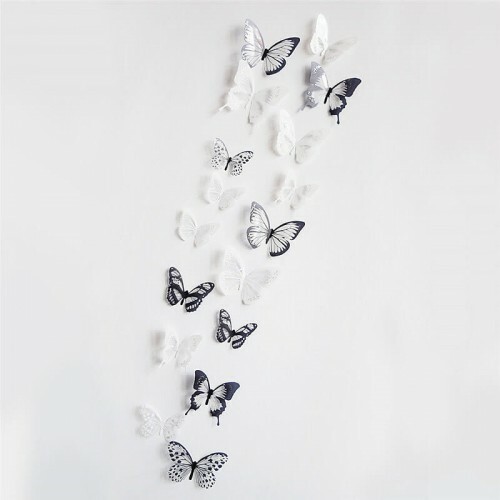 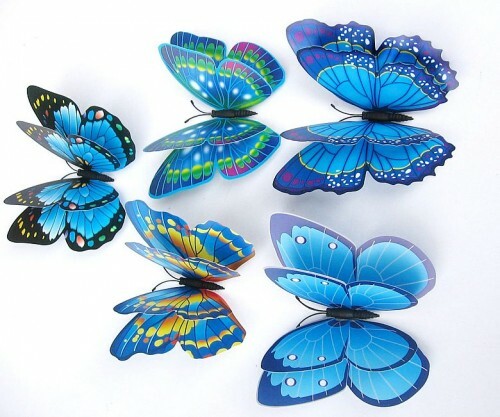 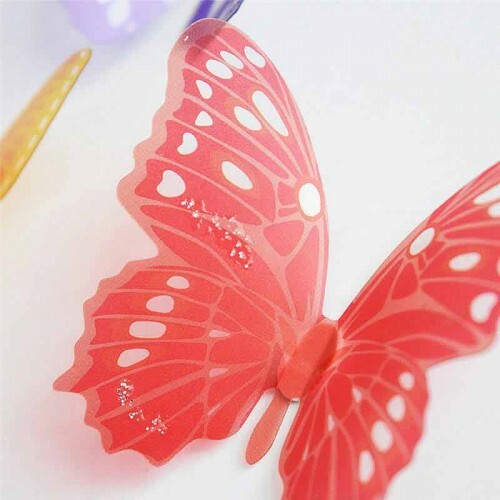 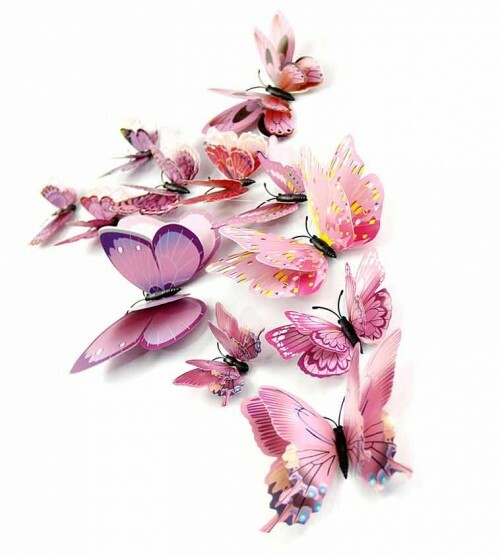 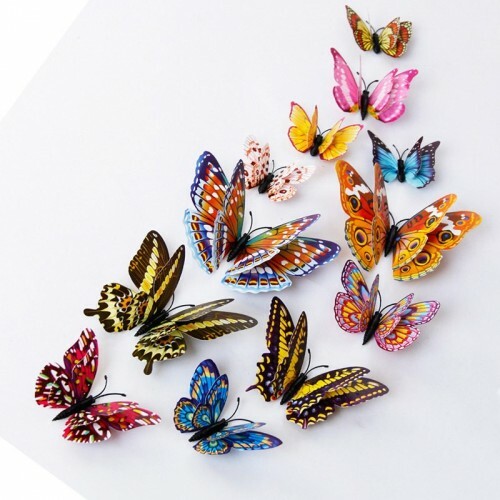 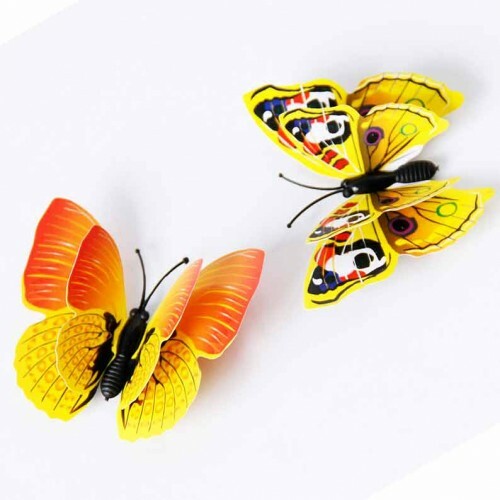 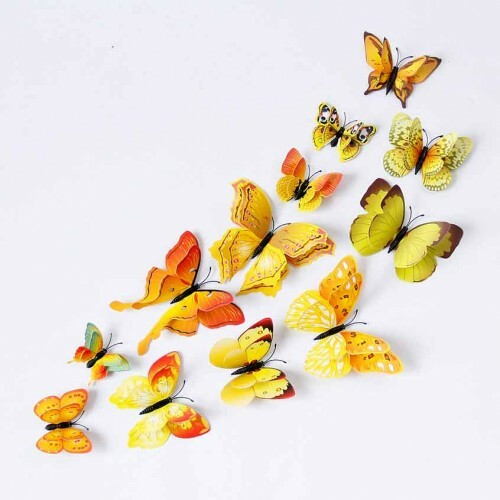 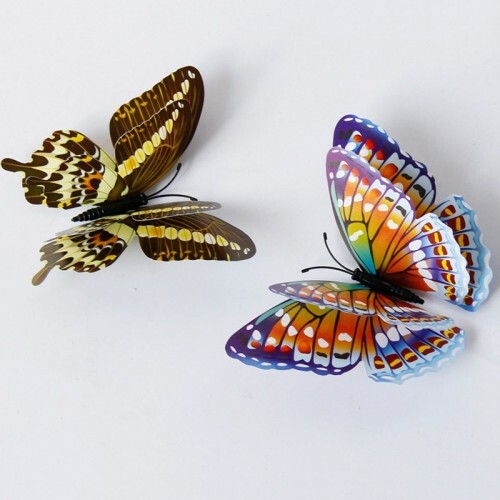 Due to the fact they are three dimensional, they create the illusion that real butterflies have landed on your walls – a popular choice for nurseries and children’s bedrooms. 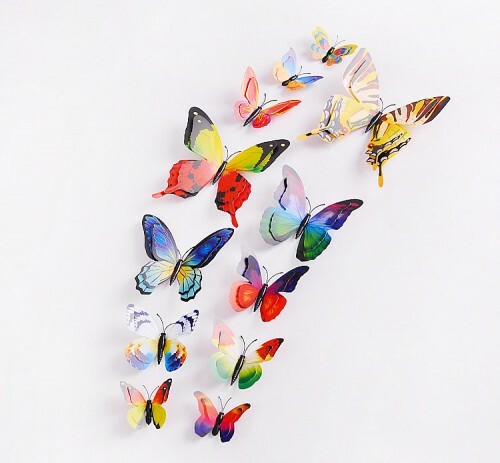 We guarantee that we have a set of butterflies to match practically any existing colour scheme, and they can be removed and rearranged with ease, giving you the opportunity to keep their layout fresh. 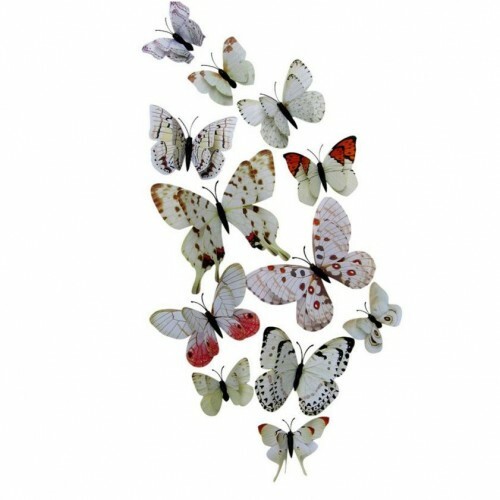 We are currently running an offer which entitles our customers to purchase and two sets of butterfly wall stickers for €20 – that’s enough butterflies to create a beautiful design or feature wall in your home! 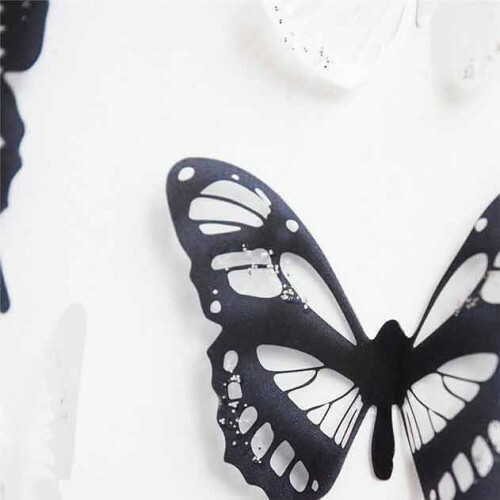 Not only do we offer great prices and a number of fantastic offers on all our products, we also offer next business day delivery to anyone located in Ireland. 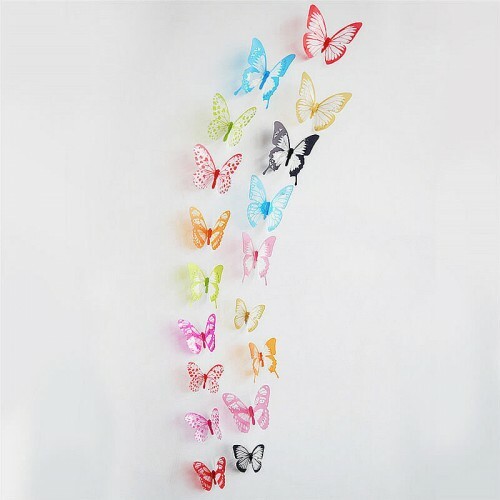 This means, if you placed an order Monday to Friday, you’d have your wall decals and wall stickers in your hands within 24 hours. 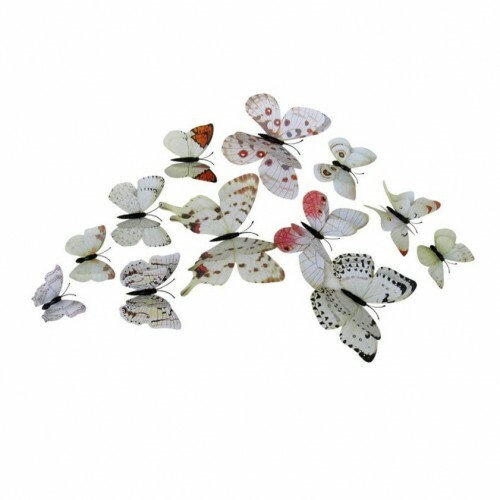 We even aim to have any orders placed before 3pm dispatched on the same day.